Mercedes B Class Running Costs, MPG, Economy, Reliability, Safety | What Car? 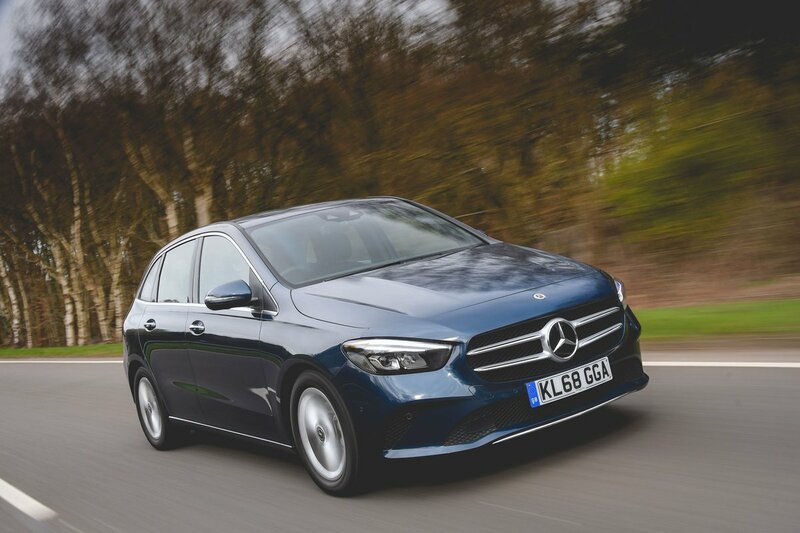 The B Class is priced in line with its key rival, the BMW 2 Series Active Tourer. 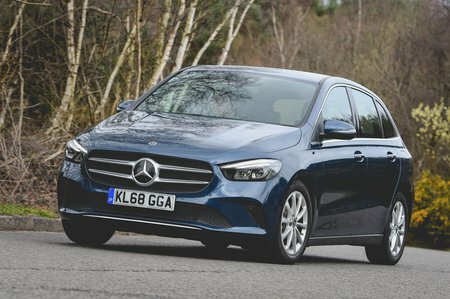 That means it’ll cost you a bit more to buy than the Volkswagen Golf SV, both before and after discounts – but then you probably wouldn’t expect a Mercedes to be a budget choice. Besides, the B Class is expected to hold onto its value better than its key rivals, although still nowhere near as well as an equivalent family SUV, such as the Volvo XC40 or Audi Q3. Two trim levels are offered – Sport and AMG Line – with the list of standard equipment including climate control, LED headlights, cruise control, faux-leather seats and 17in alloys. AMG Line trim adds mainly styling fripperies so we wouldn’t bother spending the extra. 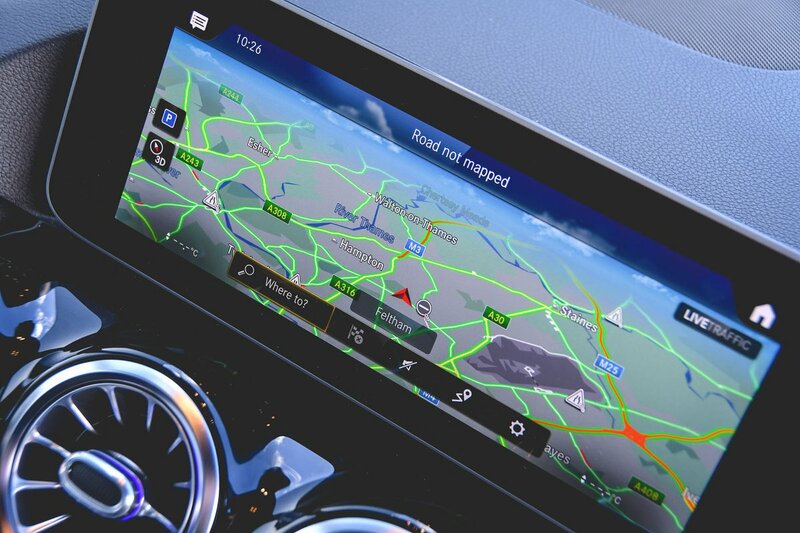 However, we would consider adding the Executive pack, which brings front and rear parking sensors, heated front seats, power-folding door mirrors and a large 10.3in touchscreen (see infotainment). The Premium pack is also worth a look. This adds keyless entry, ambient interior lighting, larger 10.3in digital instrument dials and an upgraded sound system. The B Class was too new to have featured in the 2018 What Car? Reliability Survey, but the Mercedes brand finished a relatively disappointing 23rd out of 31 manufacturers in the same survey, ahead of Volvo but behind key German rivals Audi and BMW. Euro NCAP hasn’t yet tested the B Class for safety, but there’s no reason to suspect anything other than a good showing; even entry-level versions come with automatic emergency braking and a system that monitors the driver’s alertness to prevent inattentiveness and drowsiness. The B Class is plush, comfortable, relatively refined and really practical. If you’re looking for a genuine SUV alternative and you don’t need seven seats, it’s well worth a look. Unless you plan to do big miles, with the entry-level B180 petrol in Sport trim and add an option pack or two.